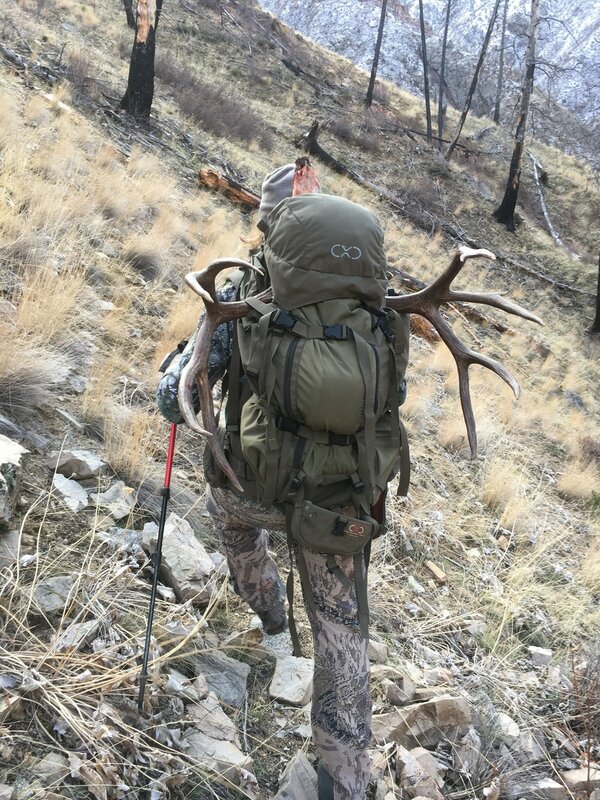 HHH Episode #49: 2017 Idaho Wilderness Hunt- Patience, Hard Work, and Mental Toughness with Joe Pyburn, Hunt Wild, and Scott Carr. This is was a trip Ryan has been waiting for most of his hunting career. He shared the experience with Joey Pyburn, Scott Carr, Jeff Lusk, Eric Foreslin, and Paul Haller. The podcast was recorded at a firehouse so there is some sound interruptions and the quality isn't our best, but it should be good. Intros of Jeff Lusk, Eric Foreslin, and Paul Haller- The Hunt Wild Boys. Intro of Scott Carr and Joey Pyburn. Ryan lays the foundation and how the trip started. Jeff, Scott, Eric, and Paul talk about their hunts and why it's important to bring cherry pie into the backcountry. Why putting off buying elk tags wasn't a smart idea, and how Scott Carr got the last one. Why Scott loves elk and filling his elk tag. Why Ryan and Joe took off to higher, deeper country to find more mature bucks. The importance of wearing Microspikes in a terrain like this. 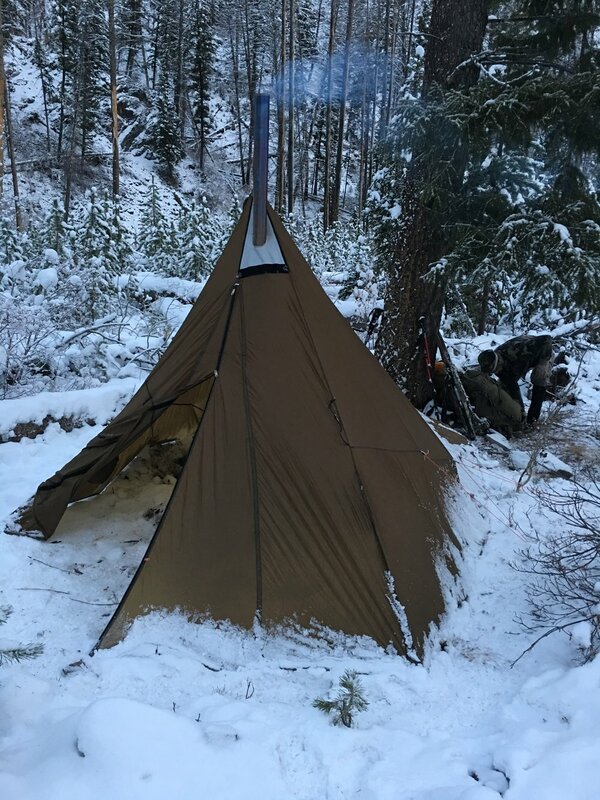 Why Ryan and Joe found disadvantages for having the Sawtooth Tent in this steep country. Why finding "Kifaru flats" can be difficult in this terrain. The Hunt Wild boys talk about their expectations and how this trip helped them learn patience, and the deer they took there. Joey shares how this trip was a good lesson in patience. Scott shares how he needs to get mentally tougher and the harder a hunt, the better. 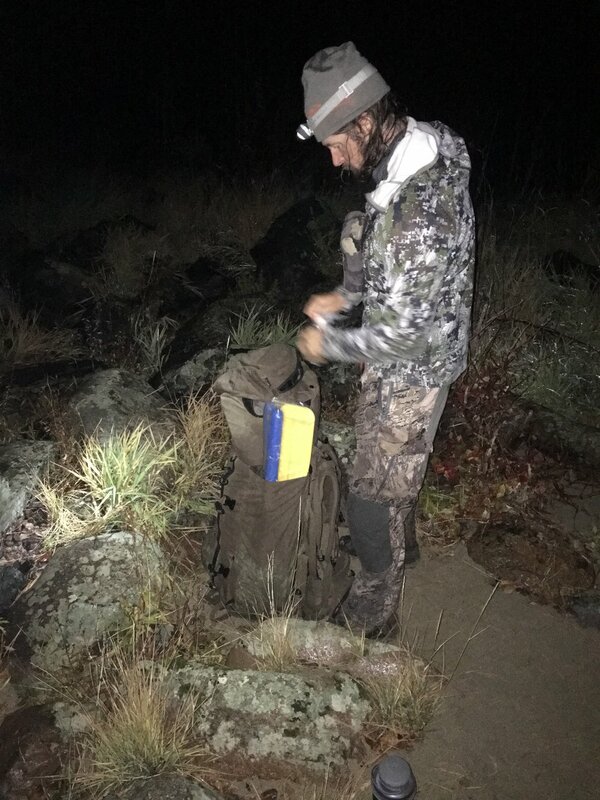 Ryan and Joe tell the story of their journey of their 8 day wilderness hunt. The Hunt Wild boys talk about their stealthy hiking skills. Ryan and Joe share how a raft made in China might have saved their lives and meat. Finish the hike as all the guys come to help Ryan and Joe at the end of their 23 miles to get the meat back. Jon Gabrio is a Washington local who since a child has the passion for hunting. Ryan sits down with Jon and talks about this passion, and how his 2017 ended up. This is a long podcast, but Jon is a good storyteller, it's fun to hear the excitement in his voice!